OSRL has grown significantly in the recent years not only geographically but also in the diversity of our employees. Having a common set of values will guide our everyday behaviours and interactions internally and externally. They help define what we stand for and how we manage our business. These 5 cornerstone values resonate and agree with our culture and behaviours we would like to portray. We respect fair and transparent business practices, will not tolerate illegitimate activities and take action to investigate and report suspicious behaviour. 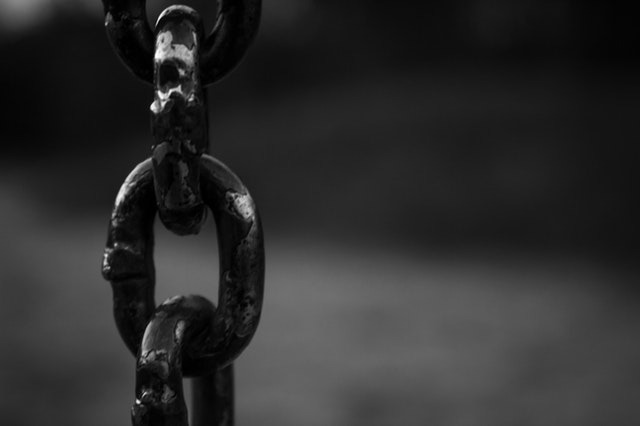 OSRL has a zero-tolerance approach to any form of modern slavery.